WHAT is Aistear? 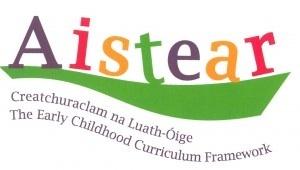 Aistear is a curriculum framework for children from birth to six years in Ireland. It gives information to help plan for and provide enjoyable and challenging learning experiences so that all children can grow and develop as competent and confident learners. WHEN is Aistear being introduced? 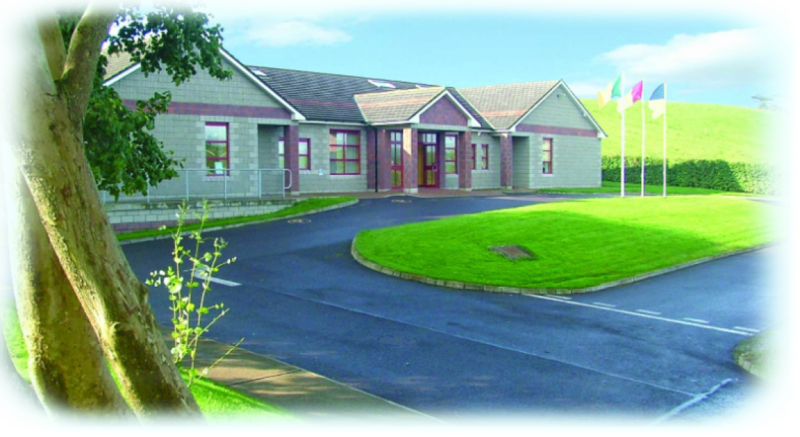 Rathpeacon N.S. is introducing the Aistear framework for early childhood learning from September 2014. It will be introduced in both Junior and Senior Infants. HOW does Aistear work? The Aistear framework is based on 12 broad principles – many of which are similar to the aims and objectives of the primary school curriculum. Build relationships – by playing with others, sharing and taking turns; solving problems and negotiating etc. When chatting, ask what your child was playing with that day. Show that you value play – whether it’s at home or in school. You will receive a brief outline of each theme at the beginning of every calendar month. This outline will include ways in which you can help and deepen your child’s learning experiences across the curriculum.